You know it's been a rough week at college when the only highlight is receiving the September Must Have Box from POPSUGAR. 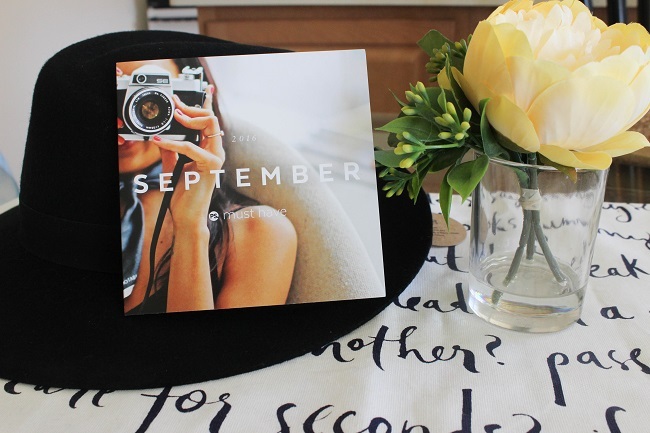 I actually forgot that it was in the mail so it was a pleasant surprise and thought it was a perfect way to celebrate the fact that fall is officially here! If you follow me on Instagram (@ruyakiraccc), then you might've seen my unboxing video on Stories but I thought I'd make an in-depth review here as well. Just in case you haven't heard of the POPSUGAR Must Have Box before, it's basically a subscription box service which sends you items that are in total worth over $100 in value. It's only $39.99 which includes shipping but use the code "SHOP5" to get $5 off your first Must Have Box! There's also the mini version which I haven't tried but it's only $18.95 with shipping included. What's nice is that every box always has a theme and this one clearly screamed fall and fashion week. Two of my favorite things! 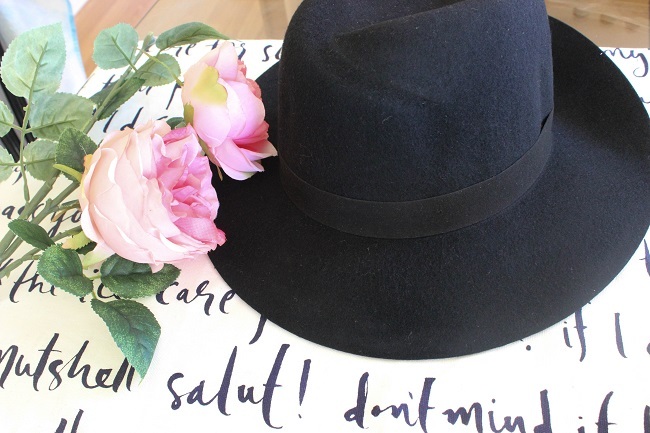 Right when I opened the box, the first thing that caught my eye was the Jack & Lucy Bicoastal Wide Brim Hat. Sadly it didn't fit on my head (since when do I have a big head?!) but I could totally see this as a great addition to any outfit. This is a brand that I've always wanted to try but never had the chance until now and reminds me of what I love about subscription boxes: you always find out more about unique brands! 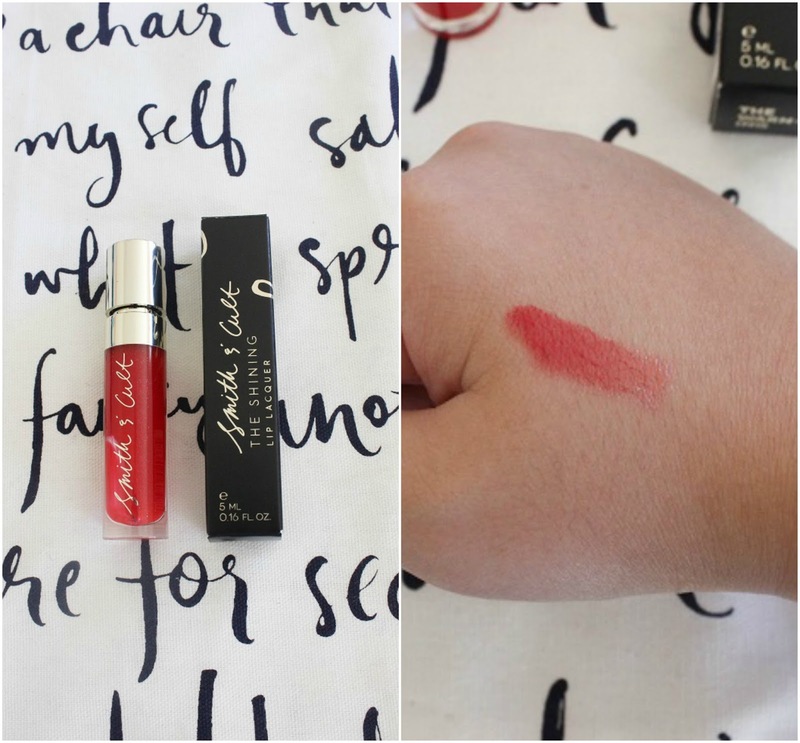 It's a sheer cherry red with gold sparkles in it which sadly didn't look flattering on me but I will say the formula doesn't budge from your lips! 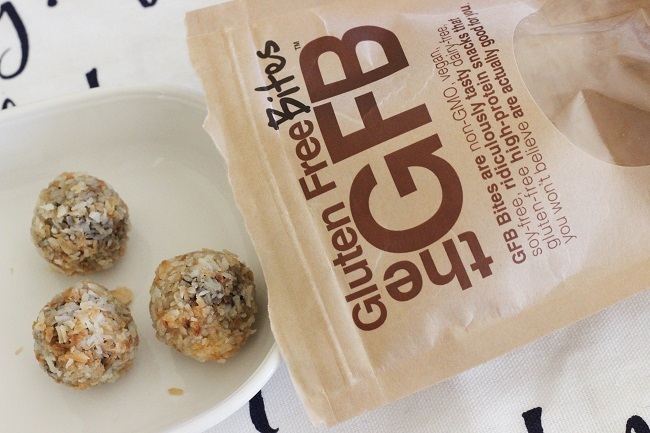 What's a subscription box without snacks? True story: I already ate a majority of them by the time I got to shooting these pics and only had three left haha. These are from the brand The Gluten Free Bites and in the flavor Dark Chocolate Coconut which tasted AMAZING. I NEED MORE! I also found out it's really hard to photograph food and still make it look attractive. Props to food bloggers for doing this on a frequent basis! 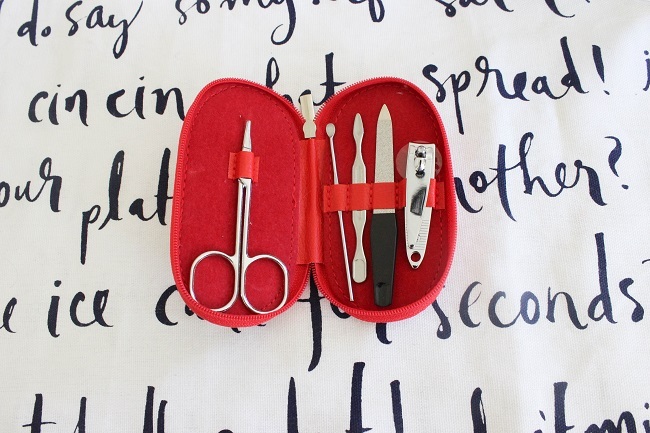 Next up is the NCLA Mani-er Tool Kit which I think is a great product to have since I'm always doing my nails at home and didn't have any professional tools like this. The cuticle pusher is especially a must! At first when I saw this I thought what the heck is this product?! 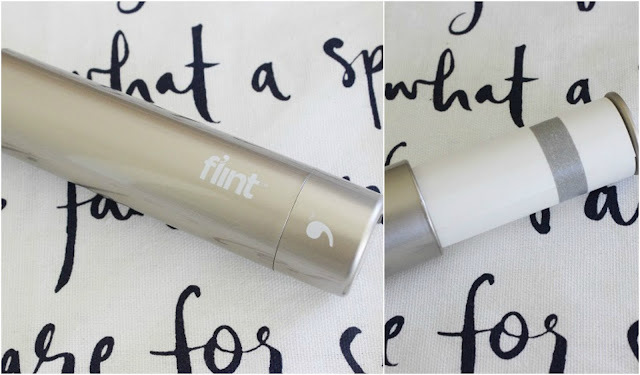 But it's actually a lint roller from the brand Flint! I love how it's small enough to fit in your purse and take everywhere. Plus sweater weather is almost here which means tons of lint so perfect timing. Speaking of perfect timing, I actually ran out of deep conditioning mask a couple of weeks ago and was looking for a new one until I saw this in the box and was like woah it's like they know me! haha. 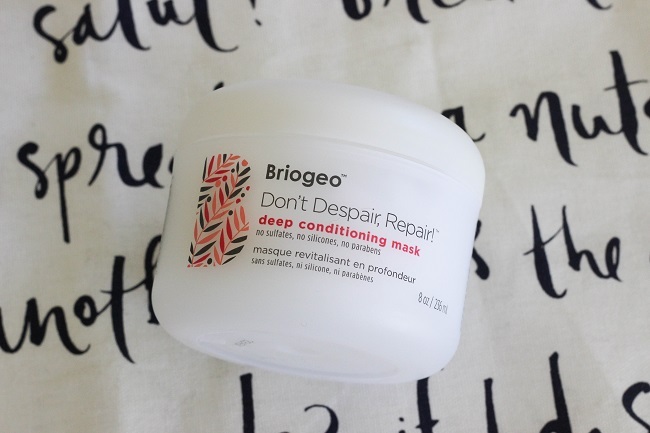 This is the Don't Despair, Repair Mask from Briogeo and sadly, I tried it once and didn't see any difference with my hair other than being softer. It wasn't moisturized and didn't get rid of frizz which is qualities that I look for in a mask but it might work for someone else with a different hair texture. My natural hair is curly, thick, color-treated, and damaged so I need something strong! What do you think of these products? Tried any of them? I'd love to hear your thoughts!